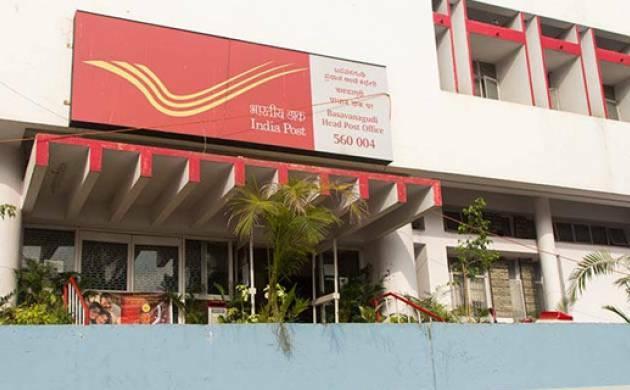 Government today cleared proposal to set up India Post payments bank with a corpus of Rs 800 crore and has plans to have 650 branches operational by September 2017, Telecom Minister Ravi Shankar Prasad said today. “The Cabinet has cleared proposal of postal payments bank. We have 1.54 lakh post offices of which 1.39 lakh are rural post offices. 650 branches of postal payments bank will be established in the country which will be linked to rural post offices,” Prasad said. The Minister said the payments bank, which will be run by Chief Executive Officer, will be professionally managed and there will be a representation from various other government departments including the Department of Posts, Department of Expenditure, Department of Economic Services etc. “Total architecture of postal payments bank is of Rs 800 crore which will have Rs 400 crore equity and Rs 400 crore grant. By September 2017, all 650 branches of postal payments bank will become operational. This we had planned for three years but now we will be doing it in a year,” Prasad said. He said that all ‘grameen dak sevaks’ in rural post offices will be given handheld devices by March 2017. “We are reinforcing it further. I have had discussion with my officers to give iPad and smartphones to postmen in urban post offices,” Prasad said. At present, core banking network of post offices is more than that of State Bank of India. SBI has 1,666 core banking branches while 22,137 post offices now have core banking facility.